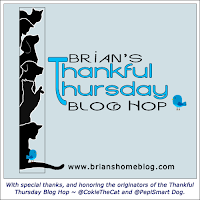 We are joining Brian’s Home for our first Thankful Thursday. All of us have so many things to be thankful for and we are going to share a few with you today. Knowing that Bentley and Pierre love each other is a wonderful thing. Many fur siblings don’t get along. This makes me very thankful. 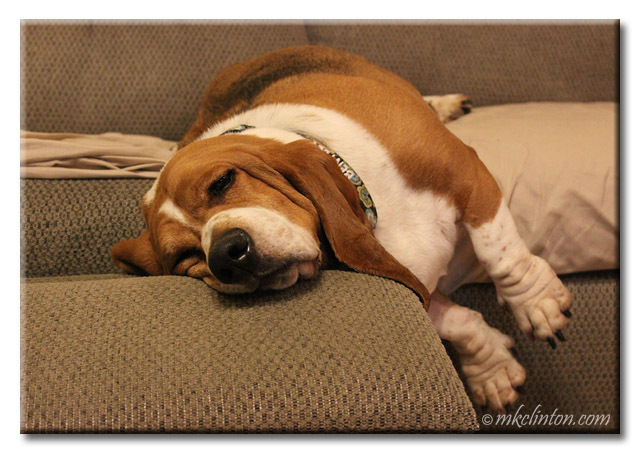 Bentley is thankful for comfortable places to nap. Pierre is thankful for playtime. Last but not least, we are very thankful for you, our readers! 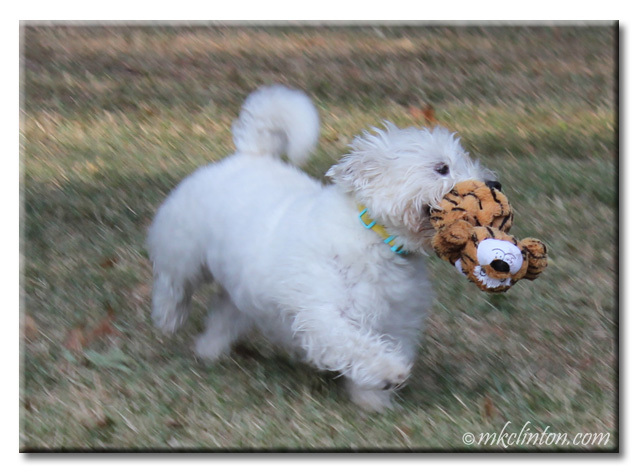 Thanks to Brian for hosting this fun blog hop. And that is a lot to be thankful for! Mom is squeeeeeeeing over the wrinkles on your tootsies, Bentley! Oh, and I'm thankful for my weekly news repawt! We are thankful they are BFF too! We are all thankful we have such a wonderful and loving home, just like you boys. I'm thankful for you too, Bentley! Getting along is so very wonderful and makes the happy a lot easier! 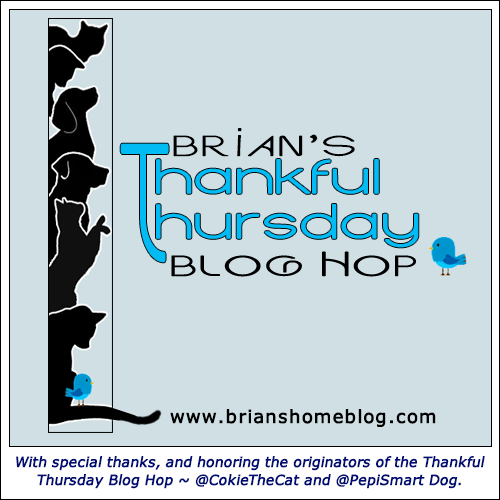 Thanks for joining the Thankful Thursday Blog Hop, we appreciate you being here! 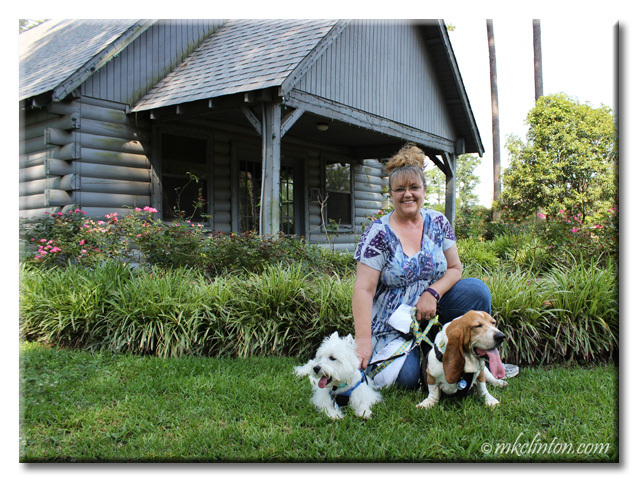 Thank you for your wonderful and insightful doggie blog! Such sweeties, that is great that they do get along. Pierre your degree is in the entertainment field. We love seeing the boys play together!! We also are so very happy to follow their adventures! We're thankful for YOU too! So much to be thankful for. It's good to stop and look around you to see all the things we have. Those are all great things to be thankful for. 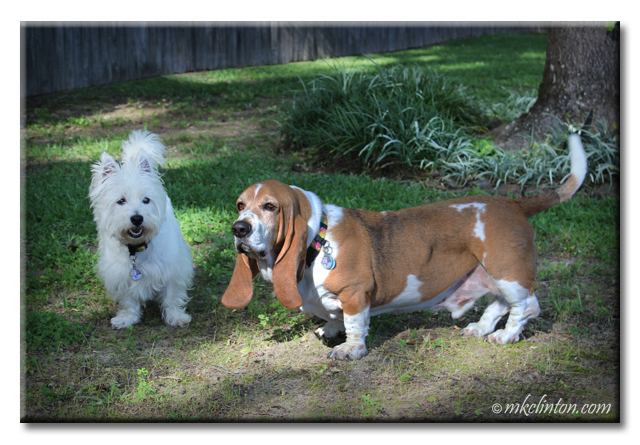 We're thankful that you share Bentley and Pierre with all of us...every day. Such great things to be thankful for! And we are thankful to call you our friends! Oh we loves you too!!! You guys are just pawsome, and I don't knows what I would do without your adorable faces everyday! Oh, and I would be thankful for cookies. and margaritas. and balls. I'm thankful that Icy and Phoebe get along well too. I don't know that they love each other but they are certainly good company for each other and keep one another from getting lonely when we are out. I think Icy really does like that since Phoebe came along she is rarely left alone. I'm also grateful that they're both healthy, and I pray that continues. Welcome to the hop! And you and I are thankful for the same thing this week, it seems. A harmonious home is just so wonderful, isn't it? Color us at the Ranch happy for such good fortune to be able to read about the adventures of the Bayou Boys.